HBO invited me* to participate in a panel discussion at the Paley Center for Media about their new show Westworld, which debuted on their channel on October 2. (Spoiler alert for the first Episode!) Westworld is executive produced by J.J. Abrams and written and produced by husband and wife team Jonathan Nolan and Lisa Joy. It’s based on Michael Crichton’s 1973 Yul Brynner film of the same name and is a “false-reality drama”about a high-end theme park filled with life-like AI that basically are programmed to let the guests do whatever they want to them. Each AI is programmed within a certain storyline that loops and intersects with other storylines. When a storyline reaches it’s final stage, then the AI is “wiped” and they are slotted back into another story. But things start to get dangerous when some of the AI’s aren’t fully wiped and are retaining “memories” of previous storylines and what they’ve been through. (Since this is HBO, they go through some ish). 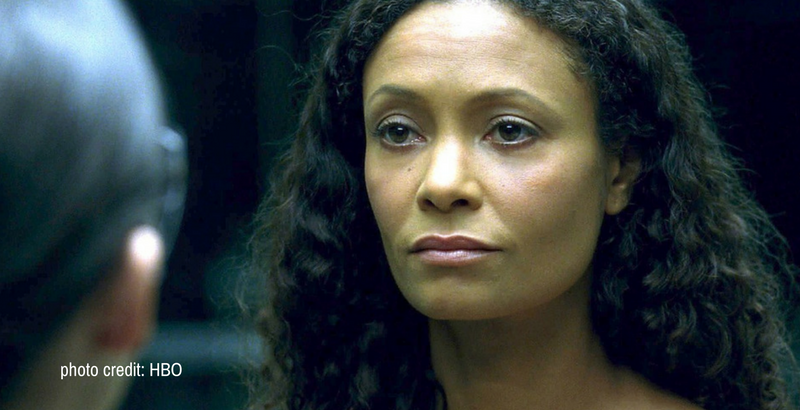 Basically, Westworld is what would happen if BioWare went to Jurassic Park, rebuilt it as a live-action, fully immersible, real-time Red Dead Redemption RPG theme park and instead of dinosaurs coming after you, a random AI side-character breaks its protocols, becomes sentient and tries to kill you. Yeah. You didn’t see that in the promos either did you? Read on my friend. 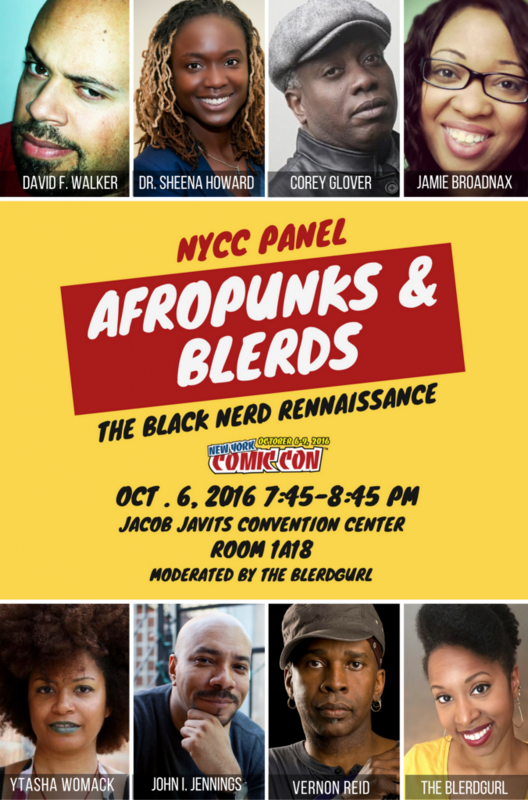 Last year my post about where to find African-American artists, panels and events at New York Comic Con was really popular, so this year I decided to do it again. 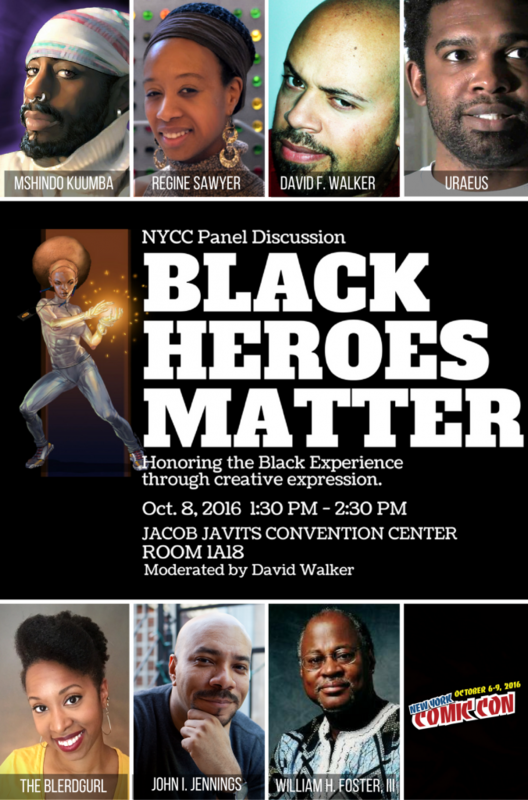 Obviously, these events are not exclusive to just African-Americans, but if you are interested in supporting African-American artists and have no idea where to find them at the Javits Center, then this post is for you. Please let me know if I’ve missed anyone or anything! (If you want to know more about where the title comes from, click here). 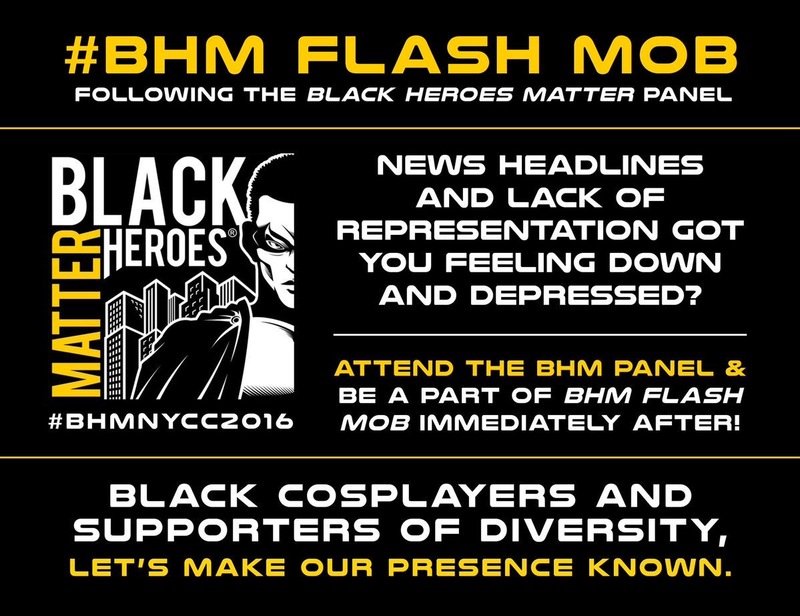 I will be updating this post daily through out the con! 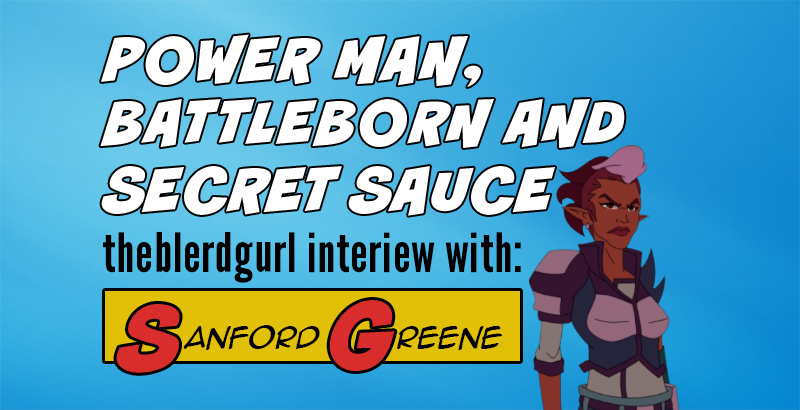 I got a chance to sit down and talk to Sanford Greene, the artist behind the current run of Power Man and Iron Fist at Marvel being written by David Walker. 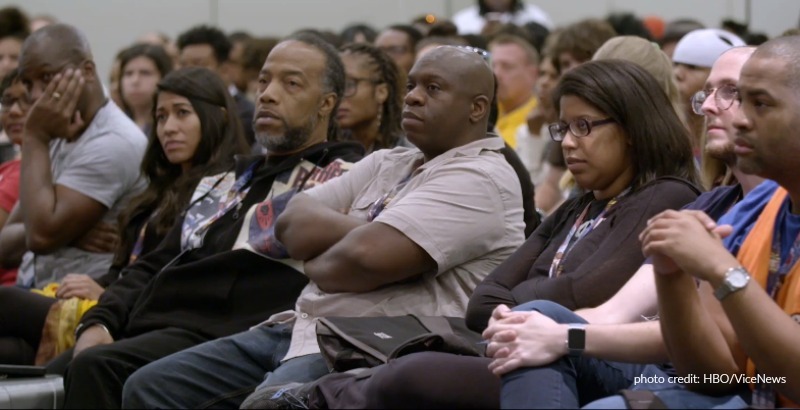 We talked about everything from DragonCon to the Marvel Variant cover controversy to Luke Cage, to his new animation studio. Sanford was definitely one of the most fun interviews I’ve done yet! Shawn Martinbrough has been a professional comic book artist for quite some time. I actually first heard of his work when checking out Batman: Detective Comics (DC). 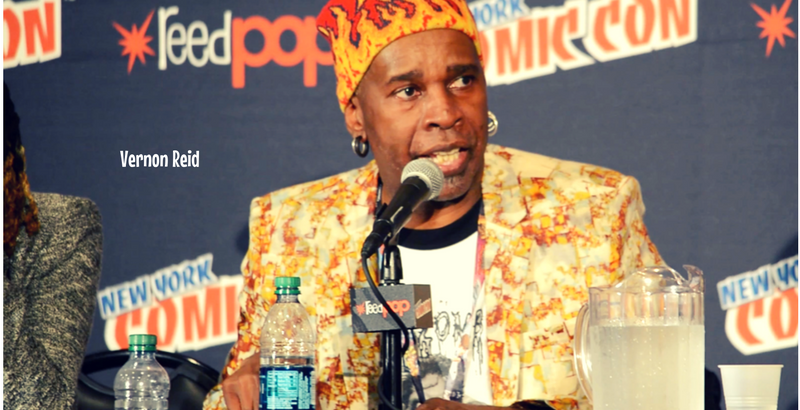 Along with writer Greg Rucka, Martinbrough created several characters for that series including detective Crispus Allen, (portrayed by actor Andrew Stewart-Jones on FOX’s Gotham). Next, I found his Luke Cage Noir series, which really is a must-read. I’m still surprised by how many people still don’t know about Shawn. 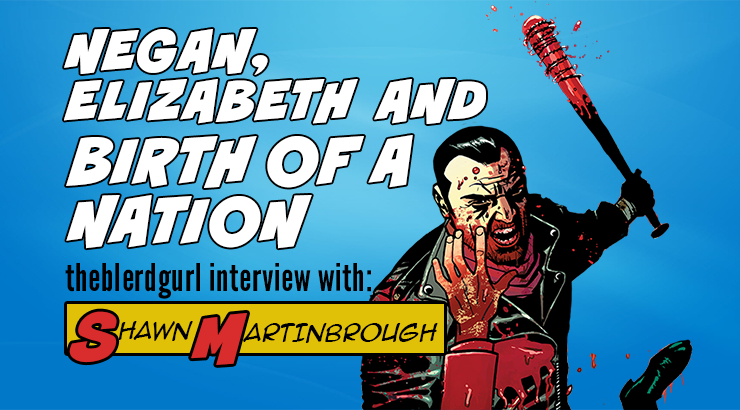 In this interview, I get a chance to ask him about some of the favorite things he’s worked on, his long-running project with Skybound, Thief of Thieves and how diversity in comics ain’t new.